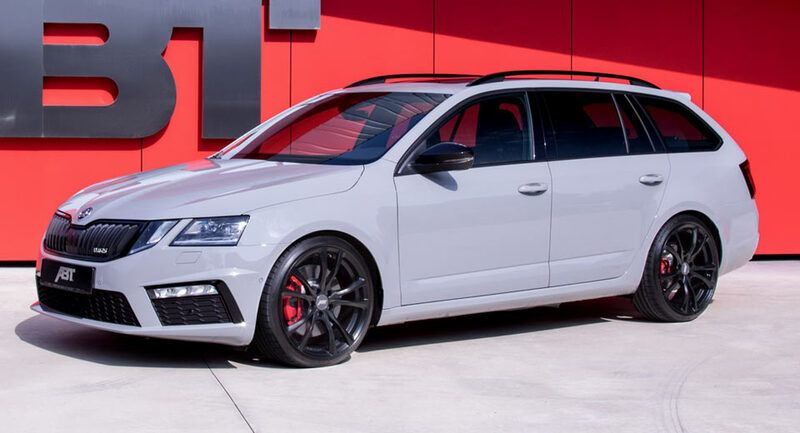 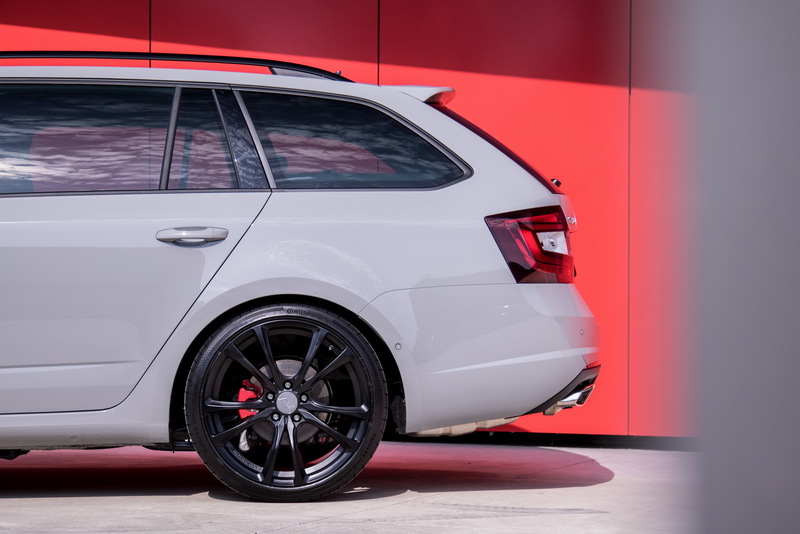 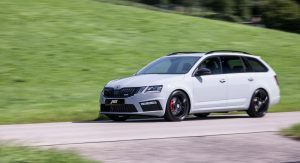 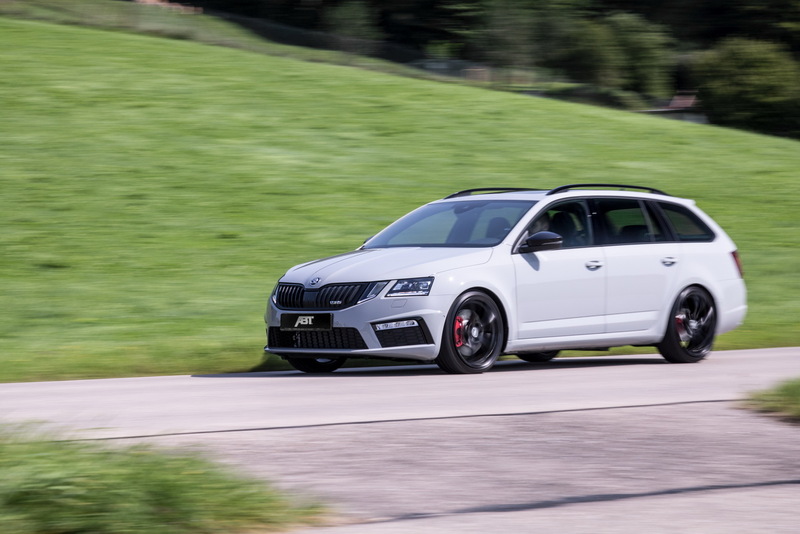 Buying a new Skoda Octavia RS means that usually you’ll have to make do with 230PS (227hp) and 350Nm (258lb-ft) of torque. 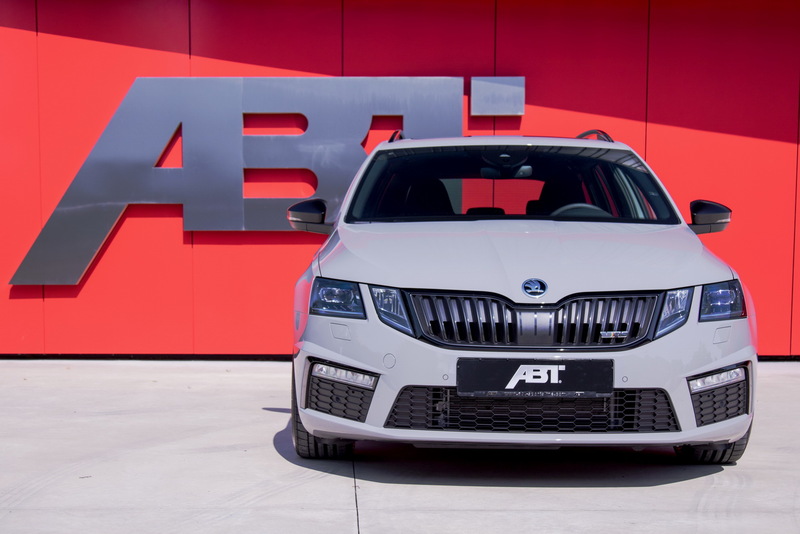 Of course, there’s a new 245PS (242hp) version out as well, but ABT Sportsline chose the former to equip it with a new engine control module. 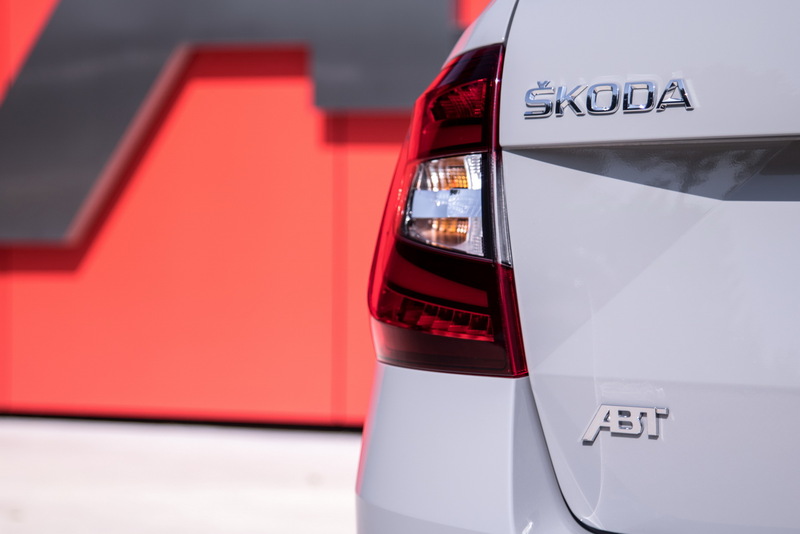 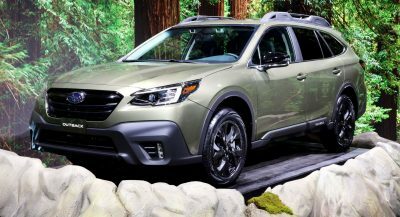 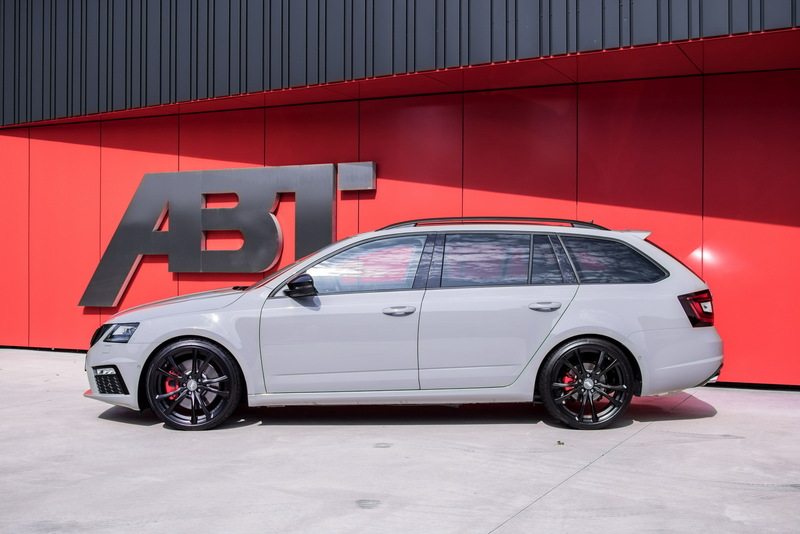 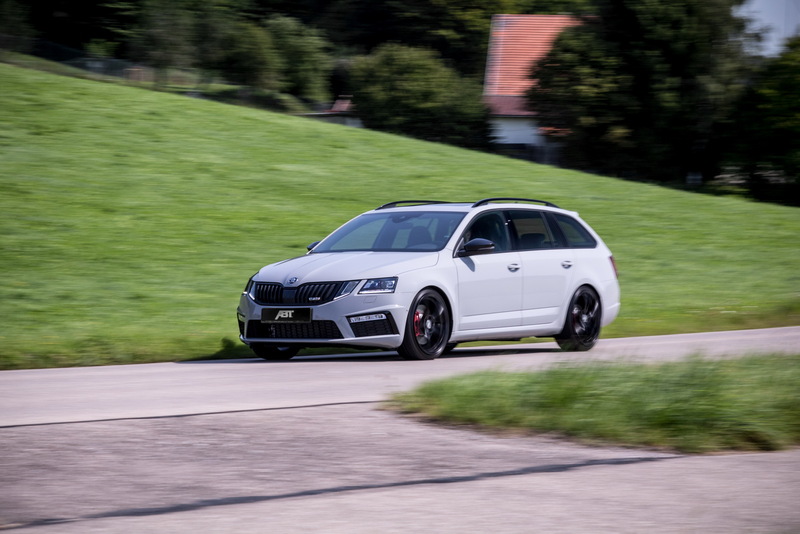 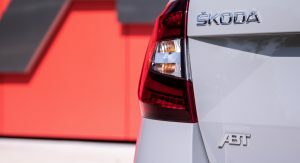 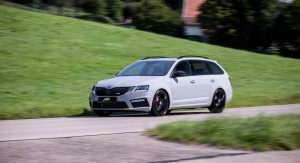 After fiddling with the compact family estate, the tuner says that the 2.0-liter TSI benefits from a 37 percent increase in horsepower, which now stands at 315PS (311hp) and 450Nm (332lb-ft) of torque. 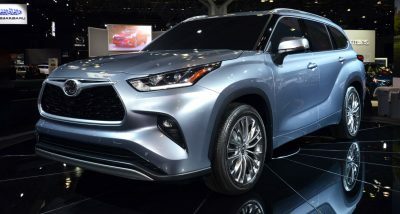 That won’t help you break any speed records, but it should make the occasional trip to the supermarket more pleasant, not to mention the daily commute. 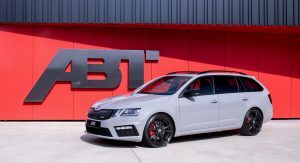 To further improve the car, ABT has also installed its own suspension springs, which bring it 20mm (0.79in) closer to the ground, thus improving its cornering abilities, and making it look sportier. 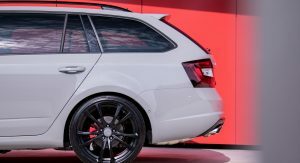 There is also a set of aftermarket wheels that contributes to its new stance, 8.5×19-inch in size, wrapped in 225/35 high-performance tires. 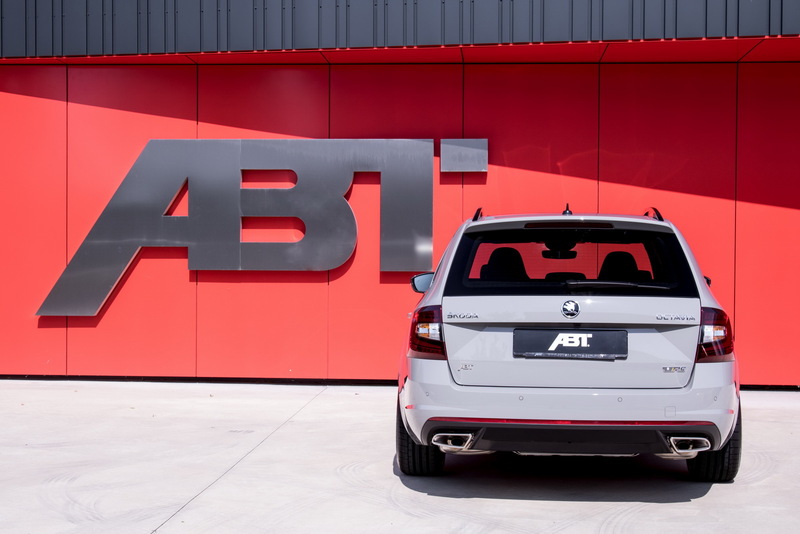 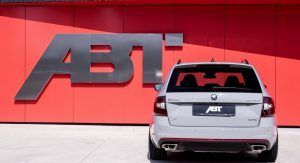 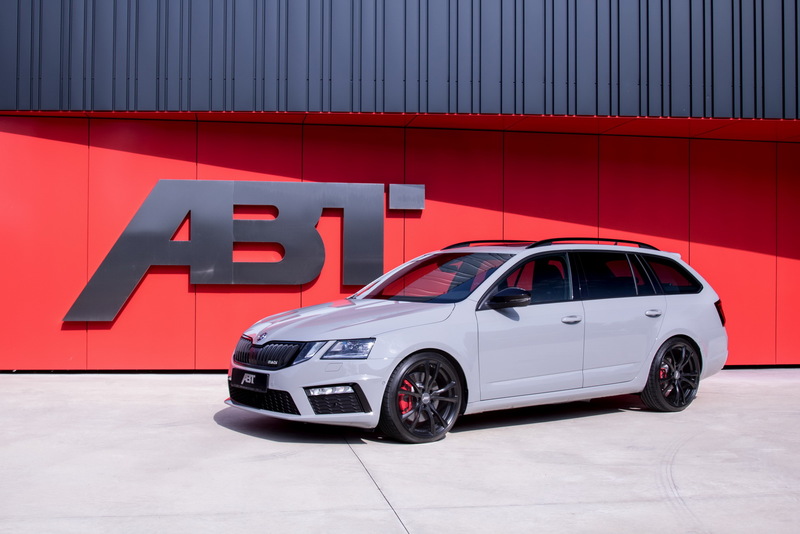 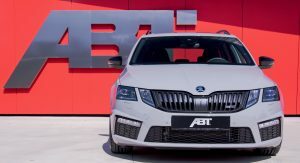 Rounding up the list of features offered by ABT is a special floor mat set. 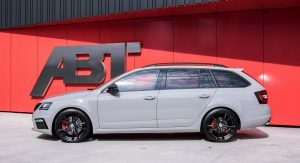 Previous PostPrevious Which Premier League Team Looks Best As F1 Livery?